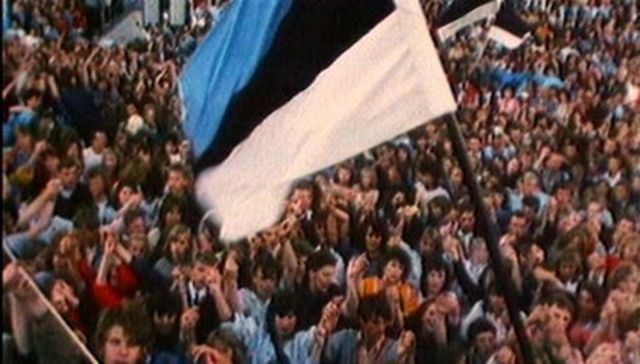 We recently found out, that the 20th of August will be on the day after tomorrow and because of that important date, the date Estonia regained its independence 26 years ago, we put together a few recommendations, on how to spend it. You are Welcome to rejoice with us! 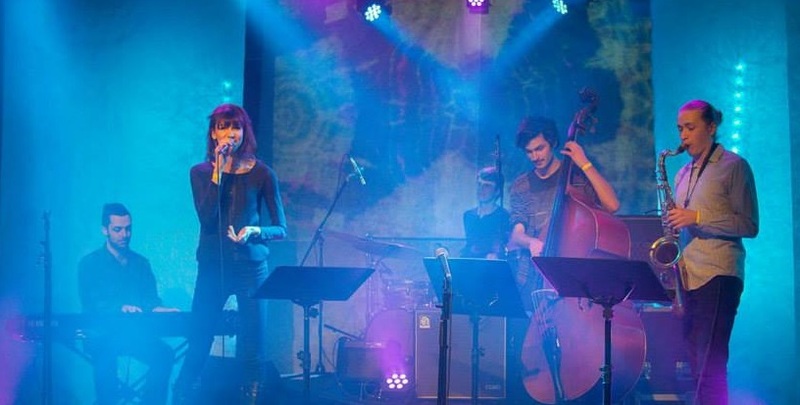 At the same time with the Estonian Independence Recovery Day, chamber choir Head Ööd, Vend starts its 10th anniversary season with a concert tour of South Estonia. 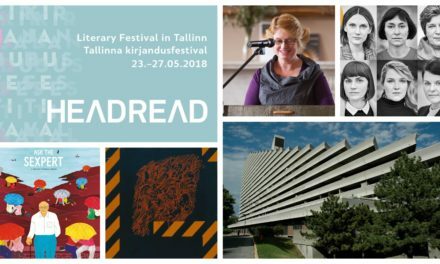 Head Ööd, Vend will perform Estonian classical choral music (Kunileid, Kreek, Saar) as well as newer works (Uusberg), inspired by Estonian folk music. The keywords of Pickled Cucumber Festival – cucumber, fish, and handicraft – have been important elements in the daily life of the seaside people. At the festival taking place during the pickled cucumber season one can taste exciting pickle preserves, buy local food and handicraft, listen to and sing along to folk songs, participate in workshops and make handicrafts oneself. This is an homage to the art of film and cinema. This special festival of the end of summer, slightly mystical, reminiscent of an enchanting dream. Good music, great films and cosy atmosphere. Because time flows differently in the middle of the old buses, trams, and trolley-buses in Järva-Jaani. Saunas have been important for Estonians through the centuries and one can still find them all across Estonia, both traditional and modern ones. In Varnja, we celebrate traditions in a rather peculiar way – participants will be given a map and sent to look for the best saunas on the Onion Road. Once they reach the destination, they have to do more than just enjoy the sauna – they also have to solve a task given by the local family. The best participants will receive prizes at the end of the evening. “RuhnuRahu”, taking place for the third time, is the summer closing festival for friendly people only. 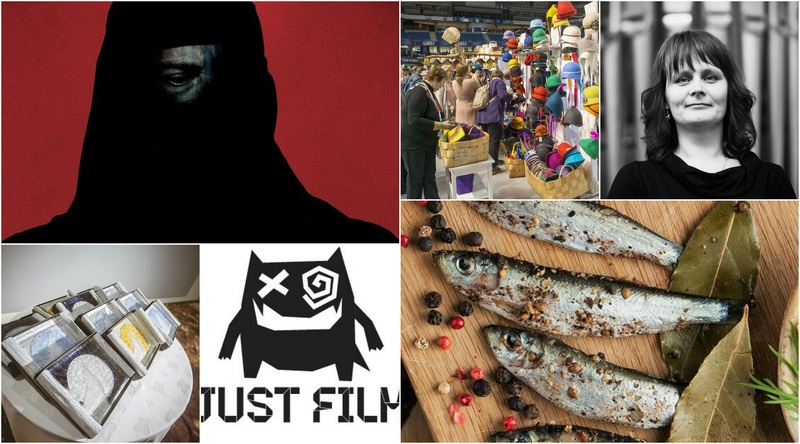 The festival programme features films, fancy musicians and DJs, local food and strong coffee, communal work for the island, cruises on the old boat Runbjarn, nature and cultural walks, workshops for the children, discussions and other inspiring things to do that cannot be found elsewhere. 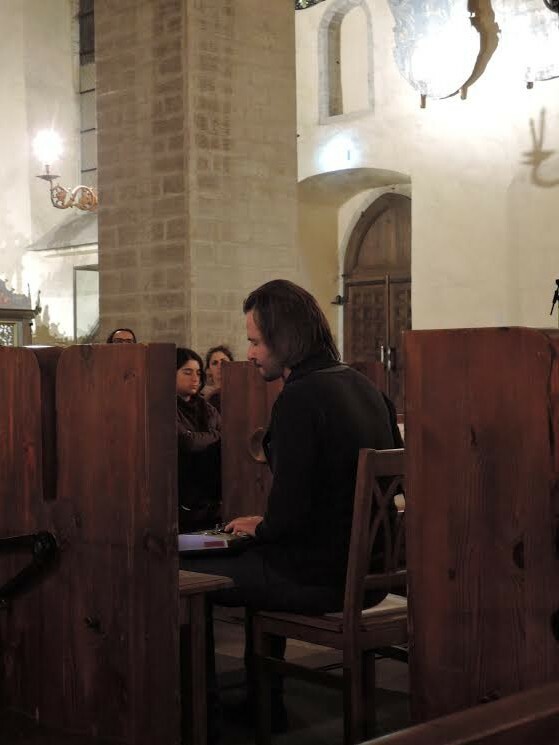 Pilarica Martin "Midnight in Niguliste Museum: a meeting between contemporary music and medieval architecture"